Doctors give us medications to help us feel better, fight infections and fight against diseases. However, while these medications may do their jobs well, they may also be doing damage at the same time. 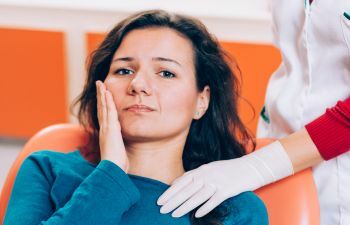 It is always important that people make themselves aware of the side effects of their medications, and this includes understanding how medications can affect the mouth. There are more than 600 medications prescribed on a regular basis in the United States that cause xeristomia, or dry mouth. Dry mouth can cause gum disease by creating a perfect atmosphere for gum disease to flourish. Understanding how medications affect your teeth is important in order to protect them for years to come. The first thing to know when it comes to dry mouth is how important saliva is to your oral health. Saliva is critical to oral health because of its antibacterial properties to combat plaque. 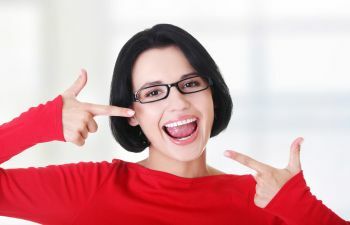 Saliva also helps remove food particles left behind after eating that would otherwise be left on and between the teeth. Another benefit of saliva is that it helps to balance the pH level inside the mouth in order to neutralize the acidity from the foods that you eat. Medications that significantly reduce saliva production can contribute to gum disease and tooth decay. 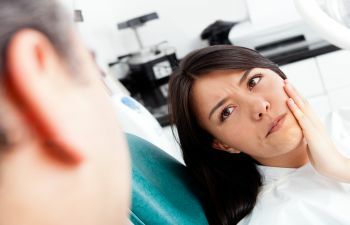 It is always important to talk to your dentist about all medications that you are taking in order for him or her to work with you to protect your teeth. At Muccioli Dental, we understand the connection between certain medications and your oral health. Drs. Lydia and Randy Muccioli, along with their entire staff, work hard to provide a warm and caring environment for all of our patients. 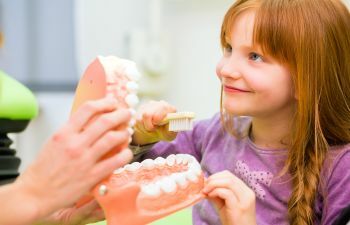 We are the dental practice you can trust in Johns Creek to care for the comprehensive dental needs of your entire family. We are a family-owned and operated dental practice that puts the well being of our patients as our top priority. Call today to schedule an appointment, and to ensure that your oral health is not compromised by your medication.